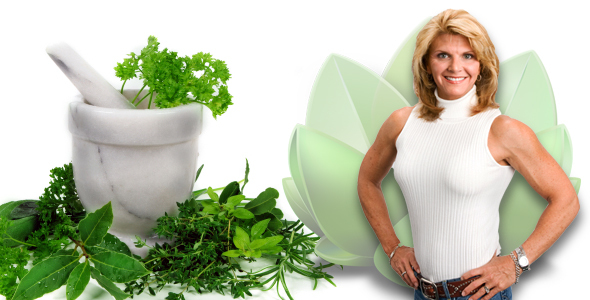 Dr. Catherine Wilbert | Official Website of Catherine Wilbert, N.D.
Catherine Wilbert is a Doctor of Naturopathic Medicine, Nutrition Consultant, Culinary Nutrition Expert & nationally recognized Wellness Expert. Helping others reach their fitness goals and find new quality of life through health and nutrition has always been a passion for Catherine. This commitment to fitness is not only evident through her dozen bodybuilding titles, which include three national championships, but through her promotion of health and wellness through everything from seminars to national television segments. Through individual consultation, Catherine educates people on the importance of nutrition in the prevention and treatment of illness. She successfully works with people in everything from weight loss to wellness. She is the owner of The Nutrition Company and Vitality Juice, Java and Smoothie Bar, a growing group of retail nutritional supplement stores offering nutrition, health and wellness education services. Vitality Juice, Java and Smoothie Bar is a groundbreaking concept offering functional foods and beverages, all-natural smoothies, and an organic coffee and juice bar. Her original formulations and recipes have truly broken the old adage that if it is good for you, it doesn’t taste good. Catherine prides herself on the fact that there is finally a place where healthy really does taste good. The Vitality Juice Java and Smoothie Bar concept is currently being offered as a franchise opportunity. As owner, president, and product developer for PhytoCeutical Formulations, Dr. Wilbert has also combined her nutritional and pharmaceutical knowledge with her experience as an athlete to formulate a unique line of nutritional products to provide specific nutritional results and broad ranging, multiple health benefits. PhytoCeutical Formulations products are sold in hundreds of stores across the United States and are in distribution nationally and internationally. Dr. Wilbert is the creator of Swerve®, all natural sugar alternative. Swerve® is a revolutionary and truly unique sugar alternative that is unlike anything in the marketplace. Swerve® is a all-natural sweetener that looks, tastes, measures, cooks and bakes just like sugar. It has zero calories, zero glycemic index, and is appropriate for diabetics along with any and everyone wishing to reduce their sugar intake for better weight management and better overall health.